When you get involved in ANC party politics in Mpumalanga, you know you may be killed. This is according to ANC councillor candidate Themba Mpila, whose friend Michael “Zane” Phelembe was shot at his home in Pienaar, outside Mbombela, on Friday. Phelemebe, the ANC branch deputy chairperson in Pienaar, Mbombela’s Ward 23, died in hospital a few hours later. “We joined the ANC voluntarily with the full understanding of the politics of Mpumalanga that, among other things, we would be killed,” said a distraught Mpila, who had been camping at Phelembe’s house since Friday. He said Phelembe had told him of a hit list and that his (Mpila’s) name was also on it. “I respect Zane. He was brave, but I fear for my life. 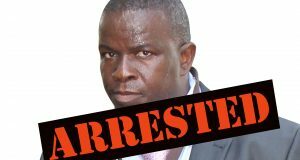 At some point, Zane said there was a hit list, and that he was number one on the list and that I was number two, and that there were five people on that hit list,” said Mpila. 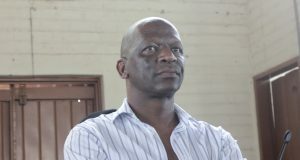 Phelembe told him that the alleged assassins, who were known to them, wanted to kill them because they were a threat to people who wanted to control the allocation of government tenders in Pienaar. 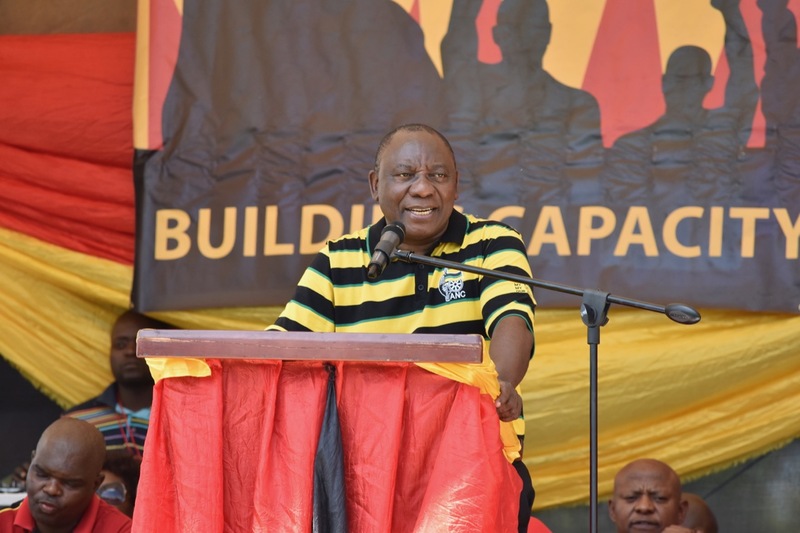 “It is not the ANC that is killing the people, but it is corrupt people within the ANC who want to monopolise power using the organisational machinery,” said Mpila. Earlier this year, the township was engulfed in violent protests. Mpumalanga Premier David Mabuza visited the area in an effort to quell the protests ahead of his state of the province address. Protesters’ demands included that all development projects in Pienaar should benefit local companies. Mpila said Phelembe – who worked at the department of public works, roads and transport – had discovered that some politicians from Pienaar had secretly submitted a list of 10 companies to benefit from lucrative road construction and regravelling contracts in the township. This was part of an alleged deal with someone in power. 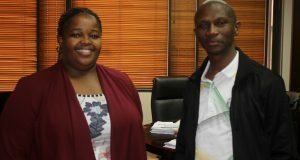 “Zane informed me that he had intercepted the information in his department and he vowed that he would do all in his power to stop the process until it is done in a transparent manner, and I supported him on this stance,” said Mpila. Phelembe’s brother, Bigboy, said the family had handed his cellphones to police for them to investigate alleged SMS threats on them. Bigboy Phelembe said that, earlier this year, they had thwarted a plan to burn his brother’s and Mpila’s homes. Mpila said Phelembe lowered his guard after the first threat was exposed, as he thought everyone would know who the killers were. 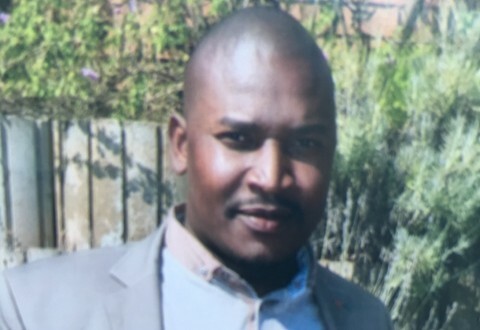 Phelembe said the family suspected his brother’s killer had scaled a concrete wall and waited inside his yard for him to return from a night vigil nearby. “He left the night vigil accompanied by his friends, and they parted ways at the gate, which is remote controlled. When they heard the gunshots, they returned, but it was already too late. He had been shot four times, and we think the fatal shot was the one that hit him in the head,” said Phelembe. He pointed to the bullet holes in the window next to where his brother’s bleeding body was found. The family wanted the perpetrators arrested and pleaded with Mpumalanga Community Safety MEC Vusi Shongwe to help them. Attempts to get comment from the Mpumalanga police and the provincial public works, roads and transport department were unsuccessful on Monday and Tuesday. This is just to test the comment section if it works at all.